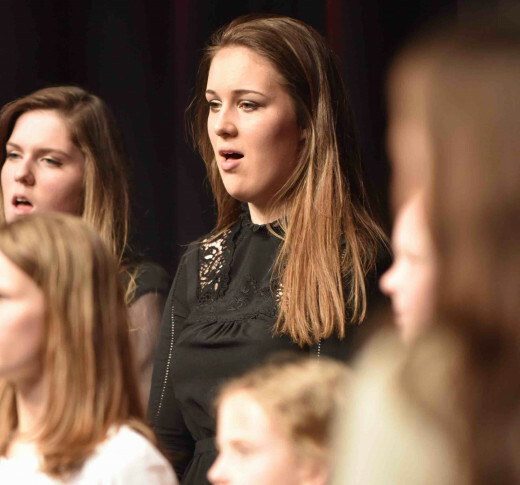 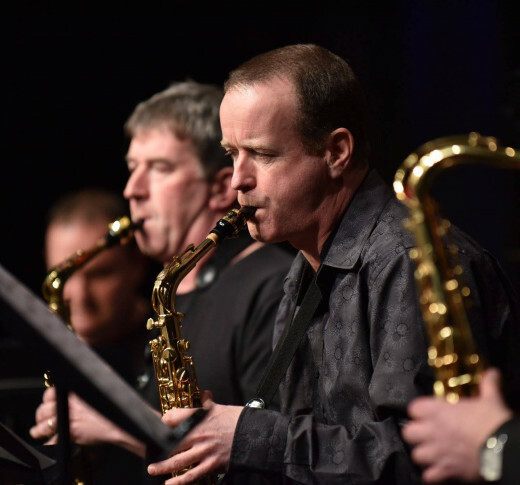 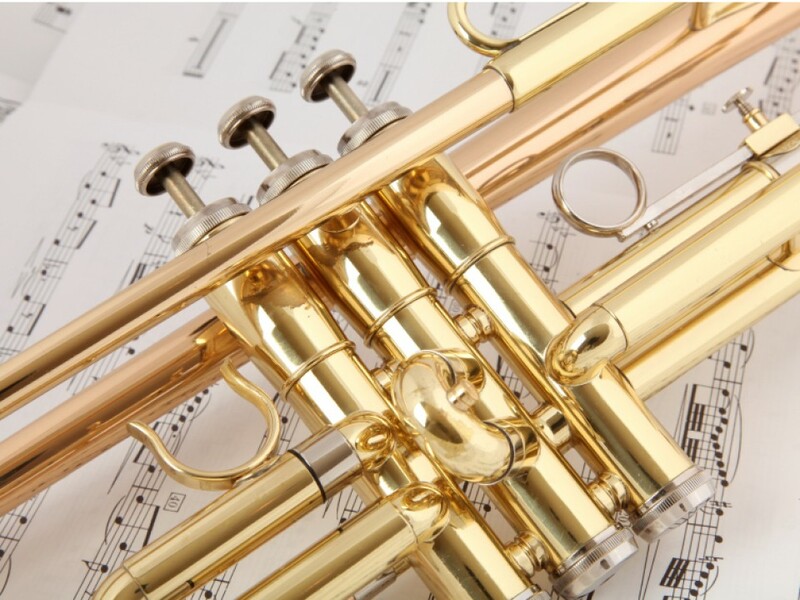 The Limerick School of Music Big Band provides an exciting opportunity for students of traditional big band instruments (saxophone, trumpet, trombone, piano, bass, drums, singing) to explore the rich sounds of the fabulous Big Band repertoire. 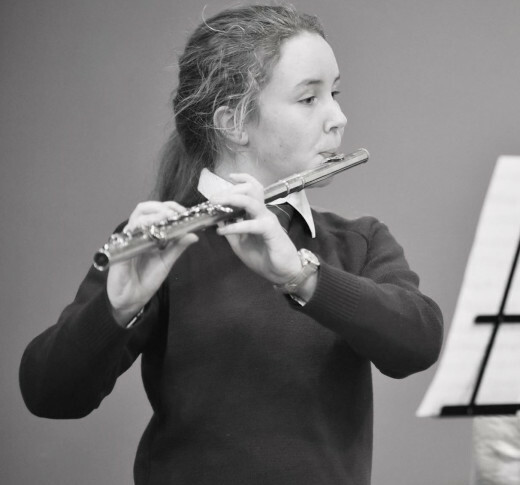 Contact teachers Michael Dooley or Matt O' Gara if interested in joining. 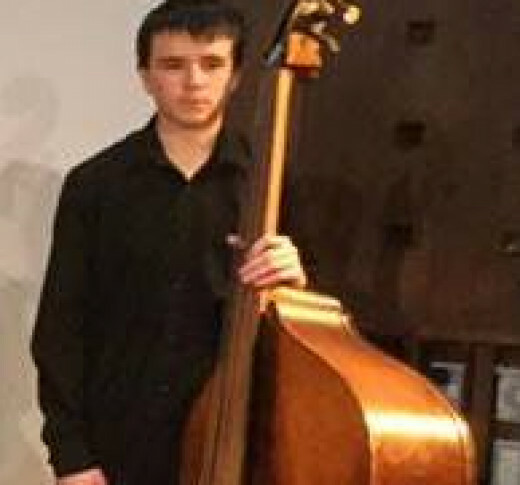 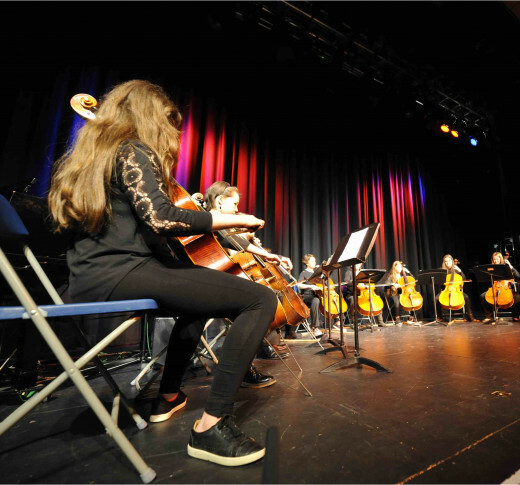 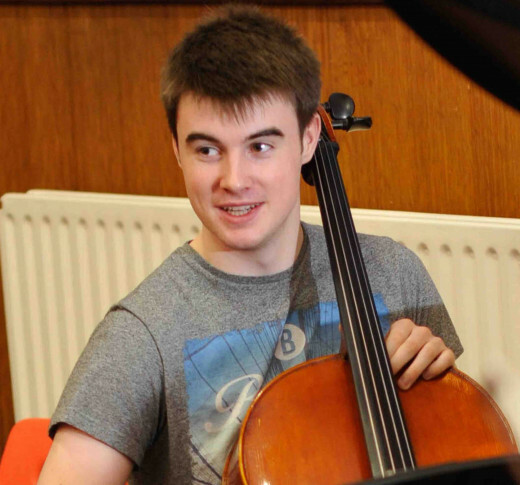 The Cello Ensemble is open to all cello students and provides a positive support to our cello students' studies where they can explore the potential of their instrument as an ensemble instrument and learn from each other as well as from their teacher. 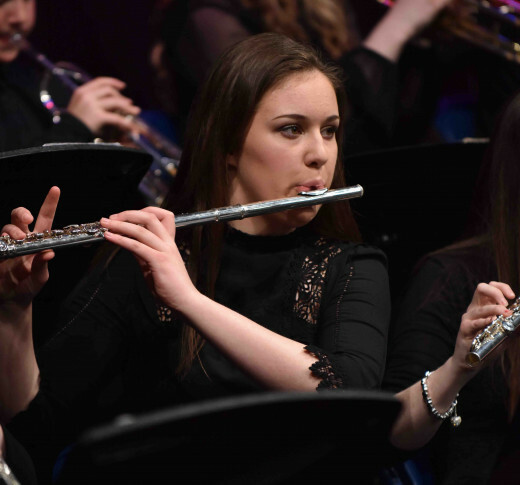 The Limerick School of Music Flute Ensemble is open to flute students from Grade III to advanced level. 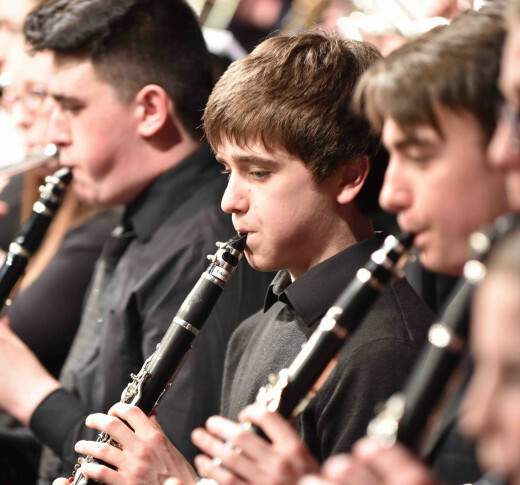 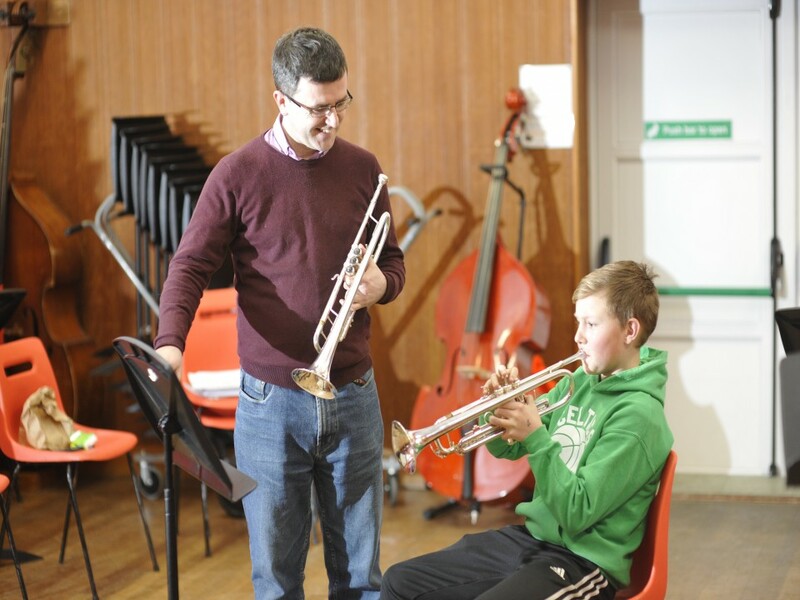 This type of ensemble playing is invaluable to the students who develop all aspects of their musicianship in a supportive and fun environment.